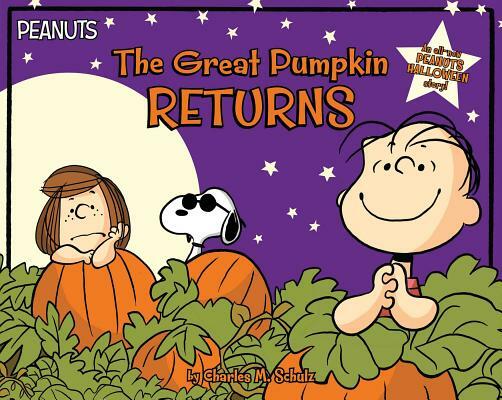 The Great Pumpkin returns in this all-new Peanuts Halloween story! Step One: Find someone else who believes in the benevolence of the Great Pumpkin. Step Two: Sit in the most sincere pumpkin patch on Halloween night. Step Three: Don’t give up hope that the Great Pumpkin will return. Step Four: Most importantly, never, ever, EVER, tell the Great Pumpkin what you want him to bring you! Will this be the year the Great Pumpkin finally stops by? Find out in this beautiful paperback storybook with French flaps and embossing and holographic foil on the front cover.